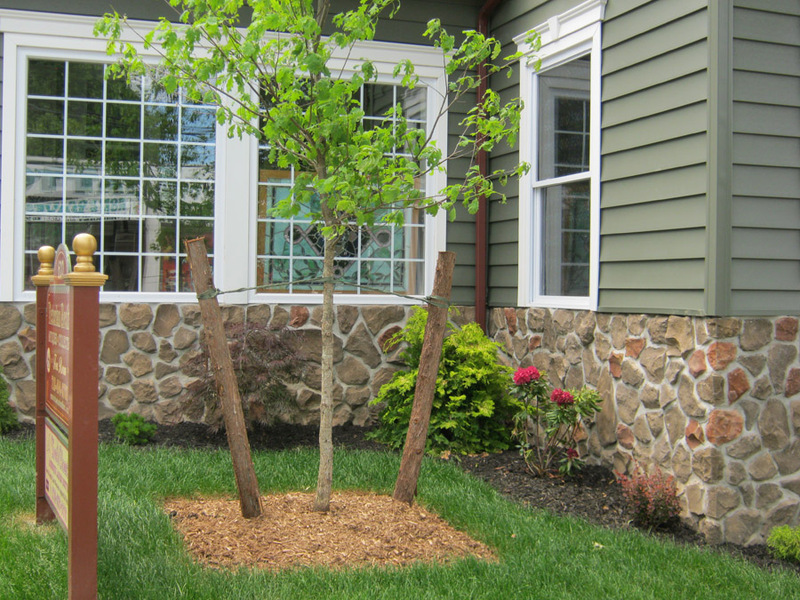 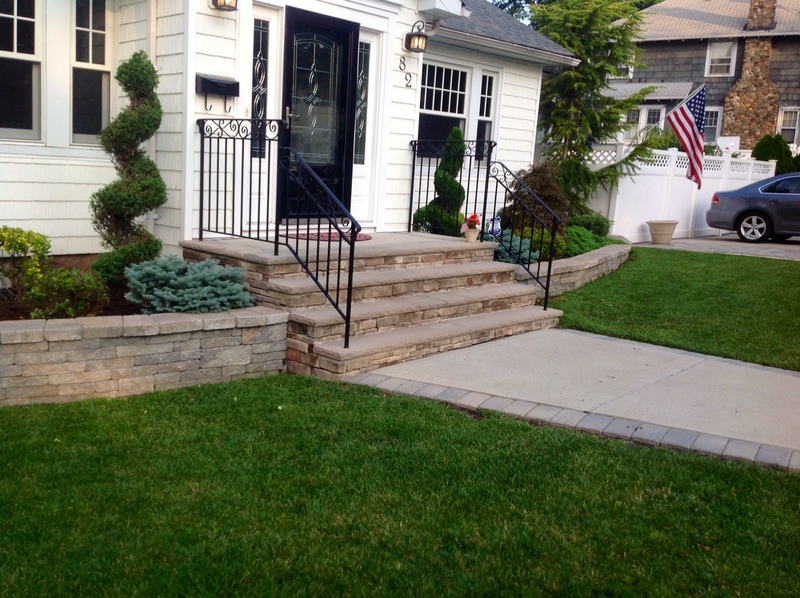 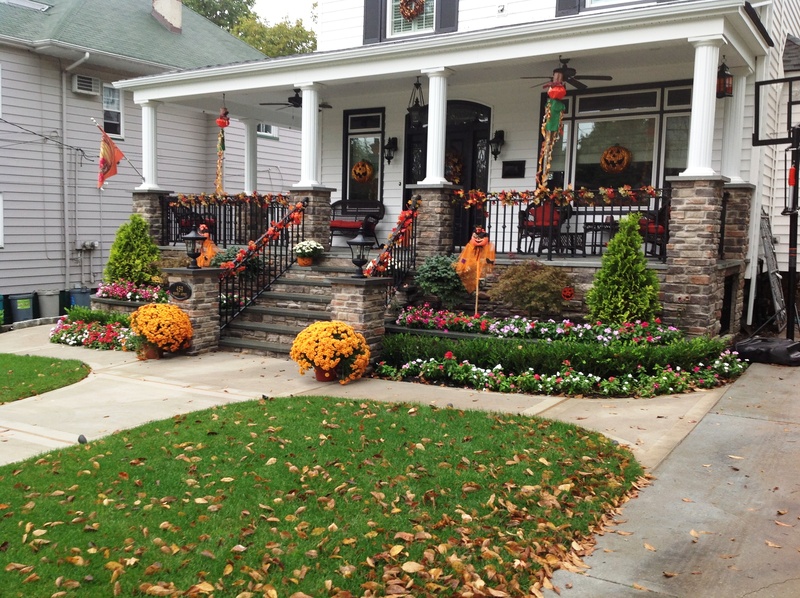 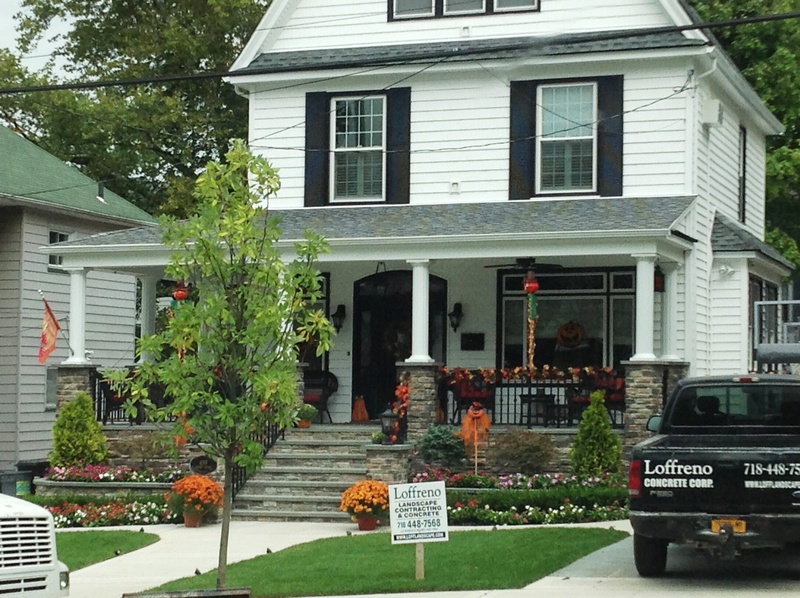 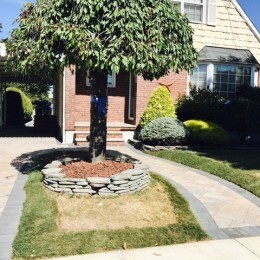 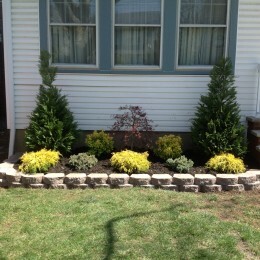 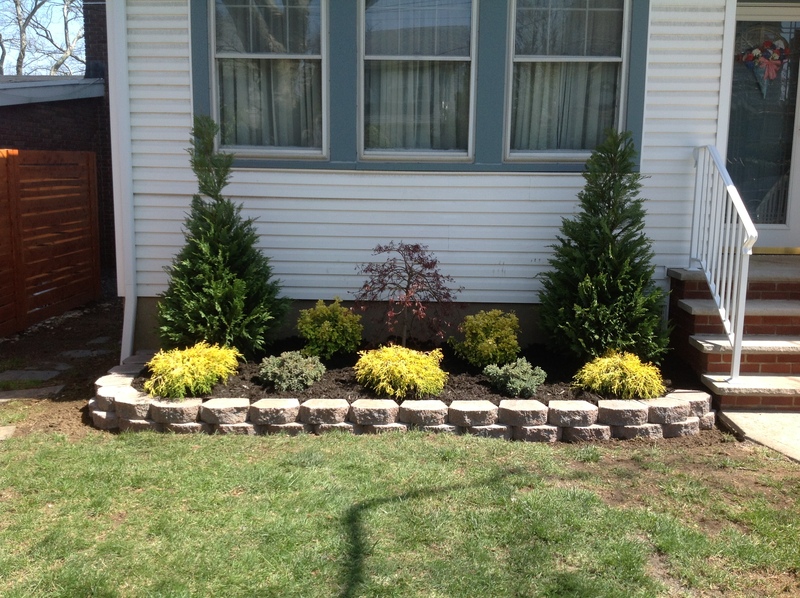 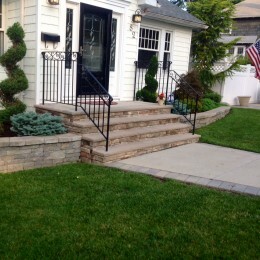 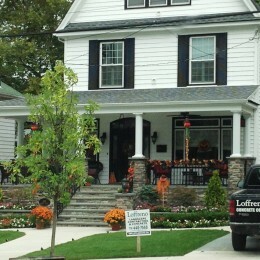 To ensure that your property is looking at its best, our Staten Island landscaping company will meet any of your landscaping needs. 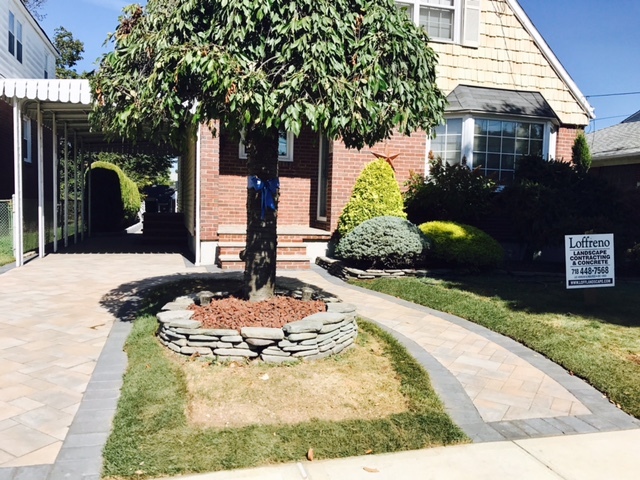 We will work with any size property, and create it in the best way that our customers envision their property to be. 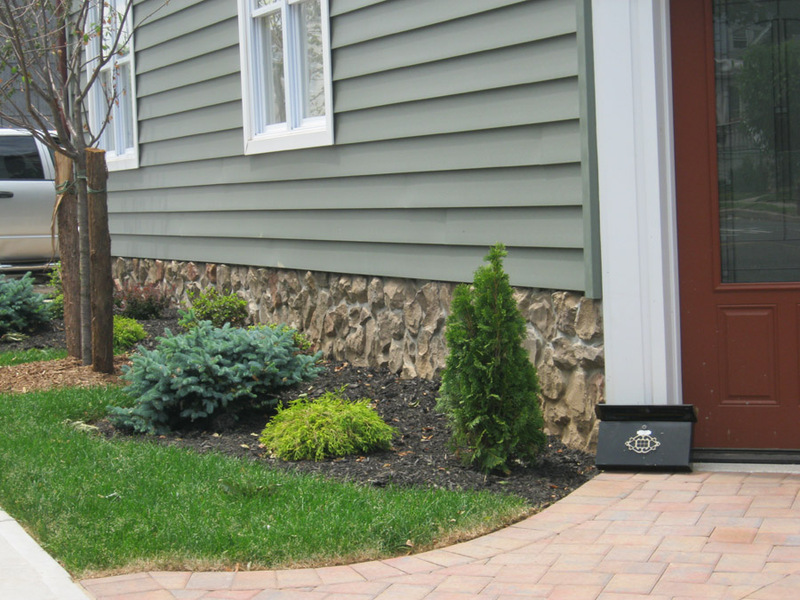 We have the ability to enhance your property will luscious greenery and flowers, which makes for lovely scenery as you relax outside as well as for neighbors taking a stroll. 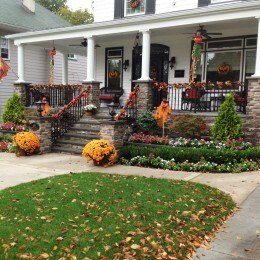 This will surely signify the “home sweet home” appeal of your humble abode.